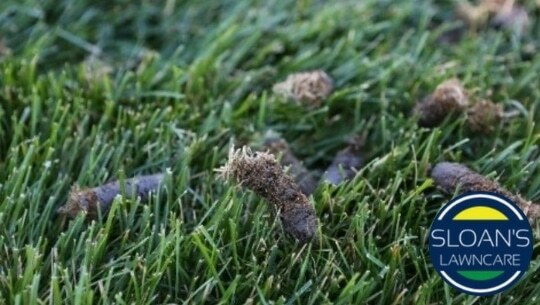 Tired of dealing with lawn care services that are difficult to work with? 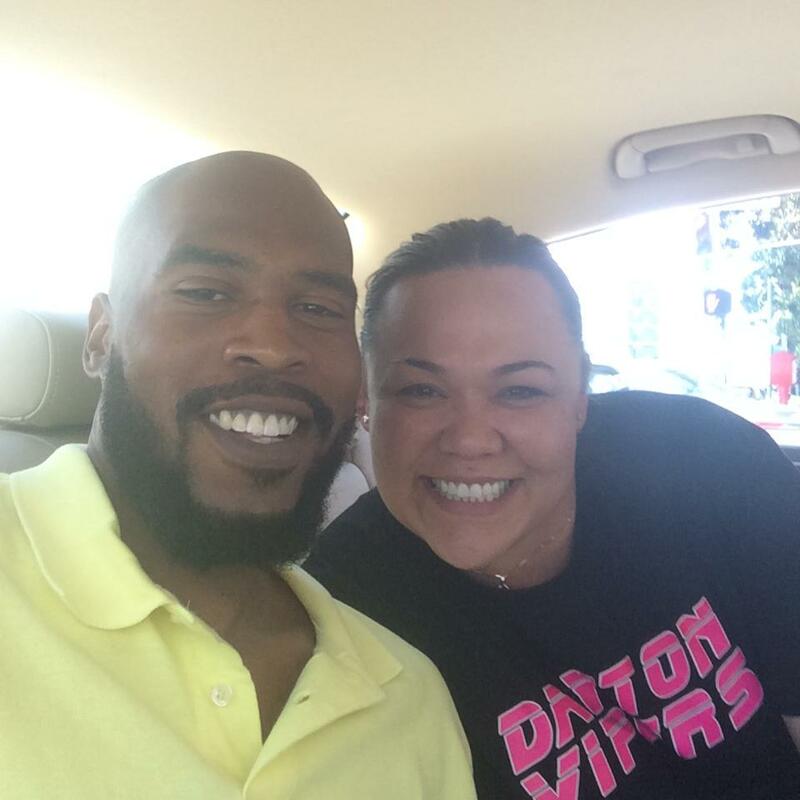 We value customer service above all else, so you know that every one of your needs are met! The owner, Chris Sloan, is on EVERY job guaranteeing we mow your lawn right the first time! We are glad you found our website. Our goal is to have your lawn looking its best in no time without breaking the bank. Yes. We mow lawns and perform other common lawn services, but what we really do is take a little off your plate so you can spend your free time doing what you enjoy instead of yard work! How can we help you? We look forward to being your lawn care provider. It is easy to get carried away with all of the options in choosing a lawn care service. We want to get rid of all your headache. Contact us and we’ll be the last lawn care service you ever need! 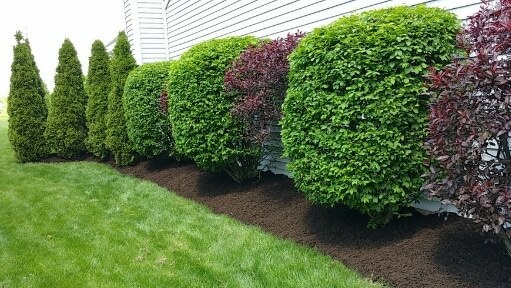 We take the time needed to trim your plants into a work of art and remove all of the clippings once complete. If you do not have the time, equipment, or expertise to prune your plants, we are happy to handle this for you. Cleaning and disposal could take you hours to do on your own especially with homeowner grade lawn tools. We can handle your leaf removal. Let us take care of all that back-breaking work so you can go back to your life! 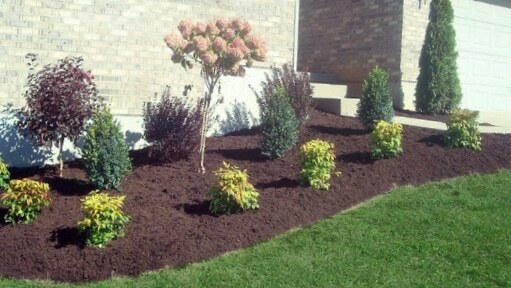 A fresh layer of mulch can often bring a landscape right back to life. We want to do this for you. If your mulch is faded or your flower beds are being taken over by weeds, we are here to help! Due to popular demand by our existing clients, Sloan’s Lawncare is proud to now offer lawn aeration and overseeding services. Core aerating your lawn is one of the single most beneficial things you can do to improve the health, appearance, and thickness of your lawn. 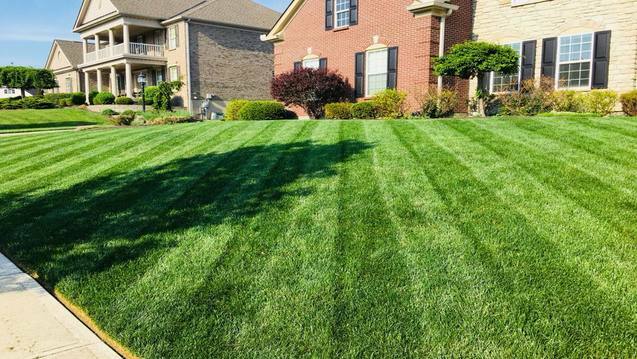 Let the pros at Sloan’s handle this important lawn care service for you this spring or fall. Aerating your lawn by itself has numerous benefits and also creates ideal conditions to sow new grass seed into your existing lawn. Which lawn service are you interested in? Act fast and take advantage of these hot deals! When you decide to go with us, we reward you! After we mow 4 times, we’ll give you one for free. Ask us about this offer when you contact us! When you contact us and get on our schedule before the season begins, we appreciate it. Contact us for details! Meet the man who does it all! Or, we are going to give your money back. We put our all in what we do. To make sure we are providing you with the best service possible, I, Chris Sloan, guarantee to be on every job. 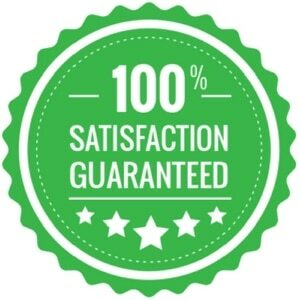 Your satisfaction is guaranteed or we will make it right! Our lawn care service is based in Trenton, OH. We also call Trenton home! 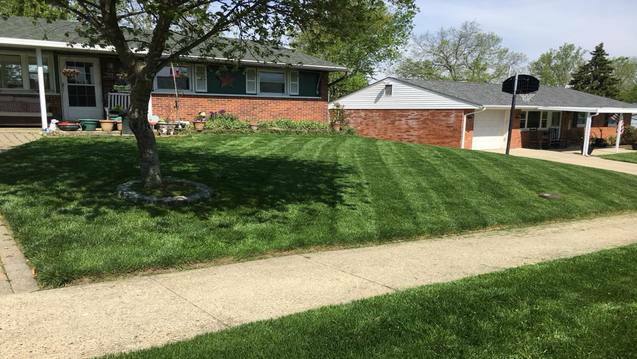 Along with serving our hometown community with affordable lawn services, we also cover the neighboring communities of Monroe, West Chester, and Mason, OH. We cover Butler County and nearby area as shown in the map below. We send out updates and stay in contact with our valued customers! Stay in touch and see our promotions through out the year. Yes. All of our quotes are free and come with absolutely no obligation to use our service. We want to provide you with our quote so you can make an educated decision regarding your lawn service provider. How can I pay for my lawn service? We accept credit card payments and that is our preferred method. We also gladly accept cash, checks, and money orders also. Am I invoiced before or after the work is complete? You will be invoiced before the work is complete. Your payment is due before we leave your property after completing the work. 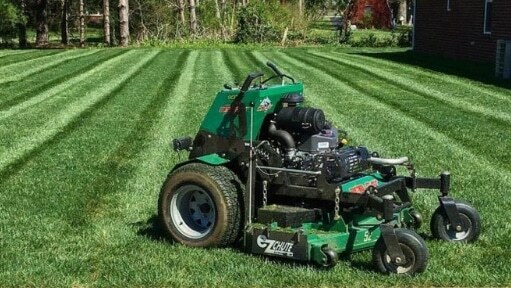 Our professional, reliable mowing services start at just $40 and including mowing, trimming, edging, and clean up each time. Larger lawns will have a slightly higher price and we will provide a free quote before we begin. You can expect your quote the next business day if we are unable to provide you with your quote the same day. During seasonal rushes, quotes may be slightly delayed. Thanks for understanding. We cover Trenton, Monroe, Mason, and West Chester, OH as well as the nearby communities. How often do you mow lawns? We mow lawns on a weekly basis in the spring and can mow less frequently if the grass growth rate slows down over the summer. How tall do you cut the grass? We prefer to cut grass at the recommended 3.5" height but we are happy to raise or lower our mower's deck by request. Do you bring the mulch with you? Yes. We deliver and install the mulch we performing a mulch job. Can I pick my mulch color? We are happy to pull your weeds if you are a regular mowing client or receiving a mulching service. We cannot offer this as a stand-alone service, but please ask if you would like us to provide a quote for this while also performing other work on your property. Do you haul away leaves? Yes. 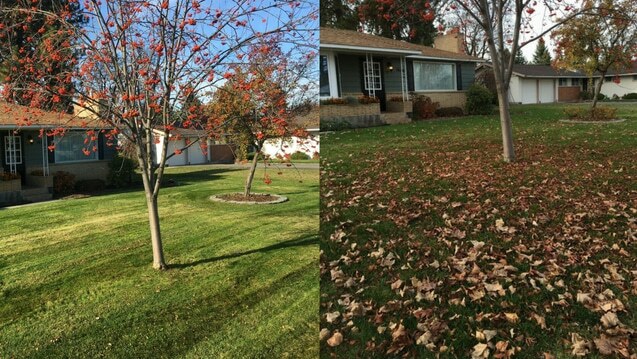 We will collect and remove the leaves completely from your property. 100% highly recommended if you are in the need of lawn care or landscaping services in the Butler County/Montgomery County area. Quality Work, Excellent Communication, and Super People! Don’t take it from us, hear what our clients have to say! Let’s chat about your needs! Let’s make you a priority! Give your lawn the care it deserves and make you look great! If you are in need of a lawn care service in Trenton, Monroe, West Chester, Mason, or nearby on the North Side of Cincinnati we would love a chance to earn your business. 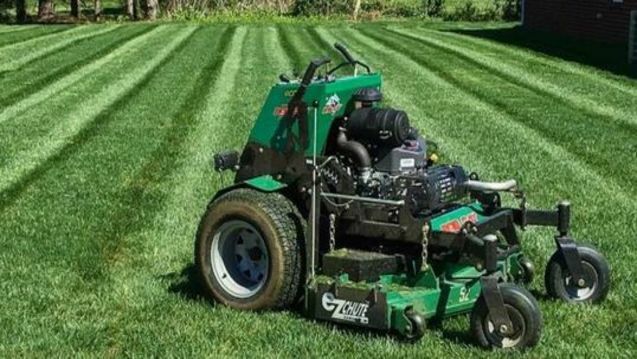 We specialize in offering affordable lawn mowing, pruning, mulching, and other common lawn and landscape services without sacrificing quality or attention to detail and with a focus on personal relationships. Our goal is to be the last lawn care company you ever need.